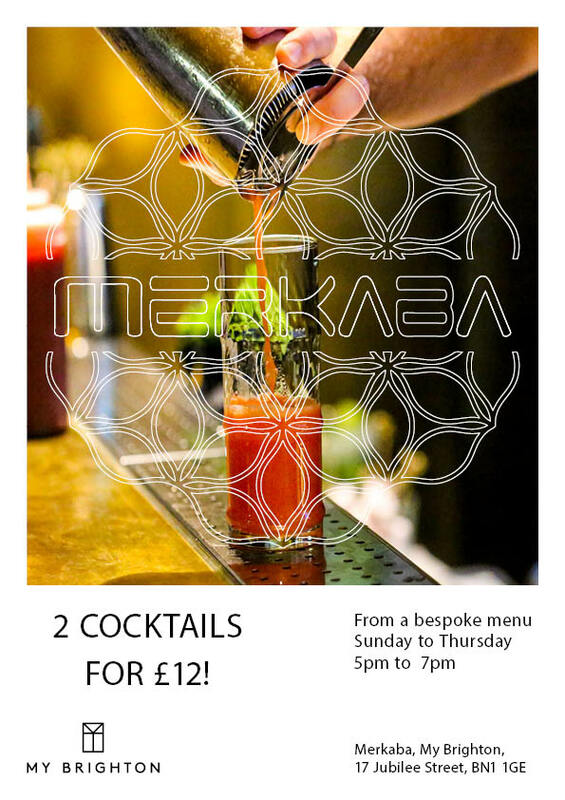 Merkaba is a cocktail bar situated in the heart of Brighton’s buzzing North Laine area, at My Brighton, just a stroll away from the beach and train station. 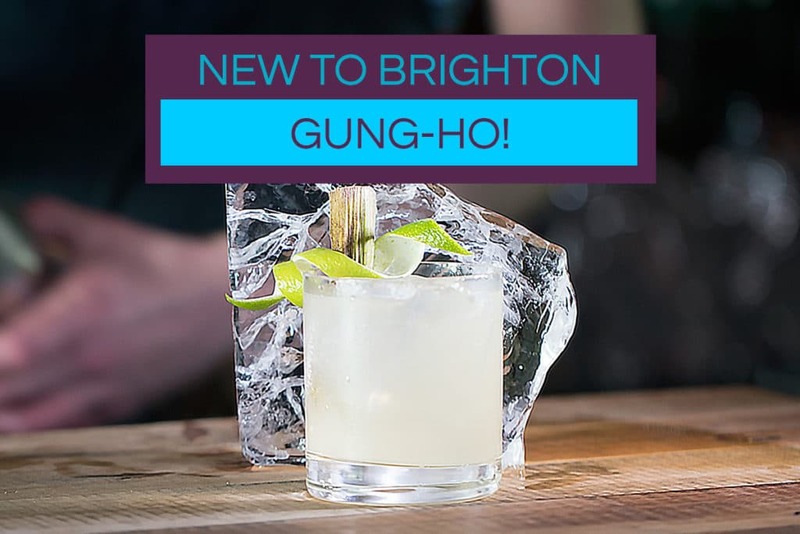 Merkaba Brighton offers a cultured and lively environment to enjoy an artisan cocktail from an extensive and ever-changing menu. The bar’s dedicated team has a wealth of knowledge, and guests can grab their friends to get a snap taken in the retro photo booth while they wait. Merkaba also offer an extensive wine list offering a selection of red, white and rosé wines from around the world. Merkaba believe great cocktails create memorable moments, to be shared with a loved one or friends. 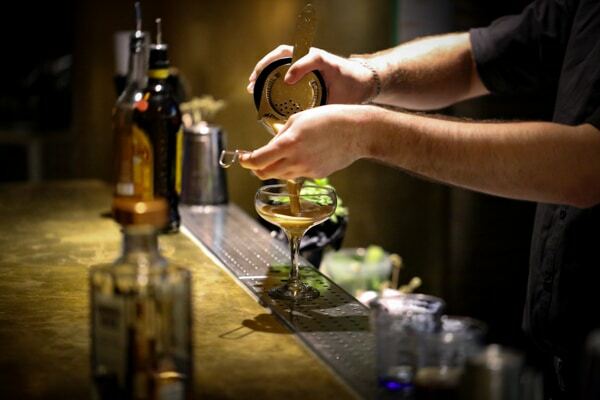 Their ethos is that there’s a drink for every occasion and their job is to find it for you! 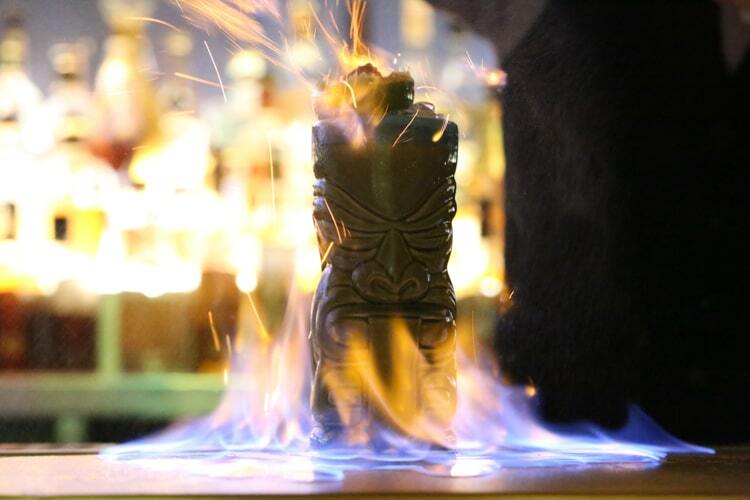 If you head to the bar between Sunday and Thursday why not take advantage of their great offer of 2 cocktails for £12 from a bespoke menu, available from 5-7pm. 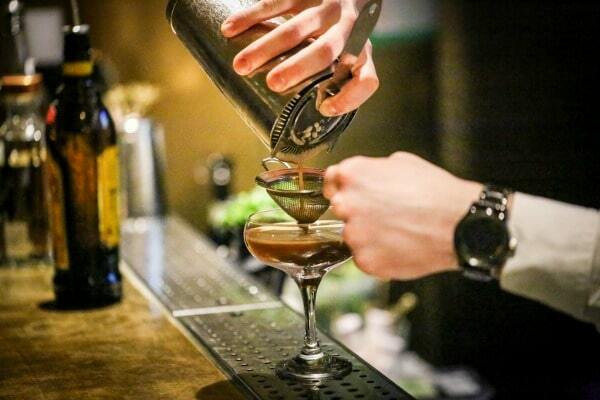 The bar staff love to host a party so you’ll be in great hands should you decide to hold your next event there. 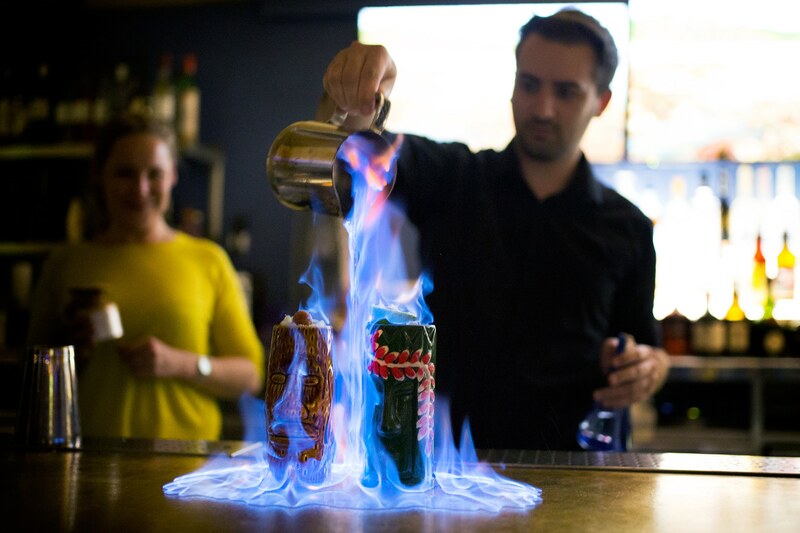 If your group is after a night to remember then why not go for one of their cocktail packages… start with a glass of Prosecco on arrival and move on to sample any 3 cocktails from the Merkaba menu – including the Champagne cocktails! They can also make almost any classic cocktail you can think of if you don’t fancy a drink from the menu. 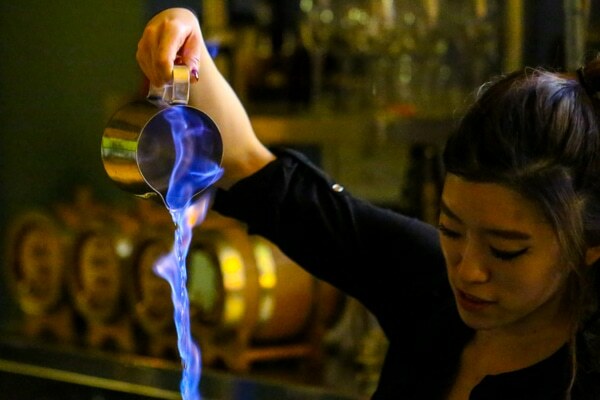 Like a bit of drama with your drink? 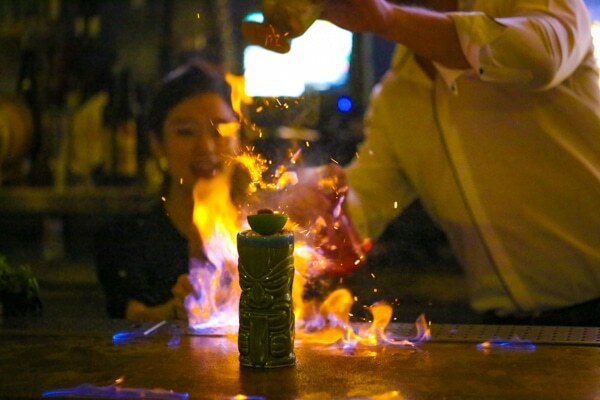 Why not order two or more Tiki cocktails to witness an epic fire show courtesy of the bar staff! 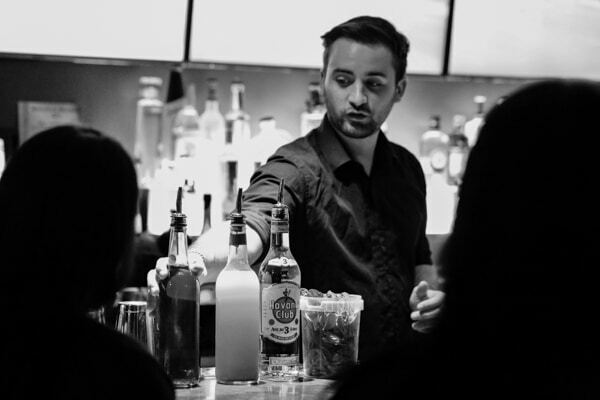 Why not try a cocktail masterclass? 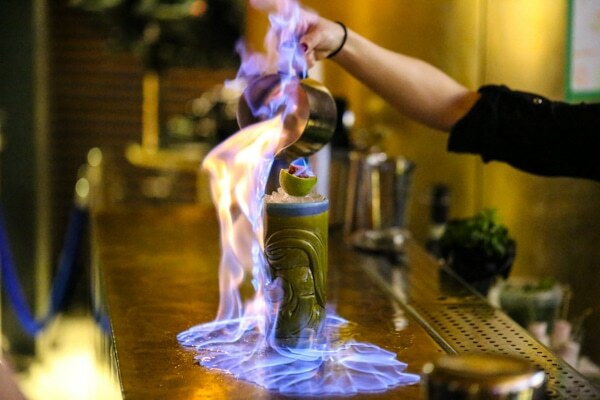 You and your group will be welcomed with a drink and can have expert tuition by experienced cocktail bartenders. 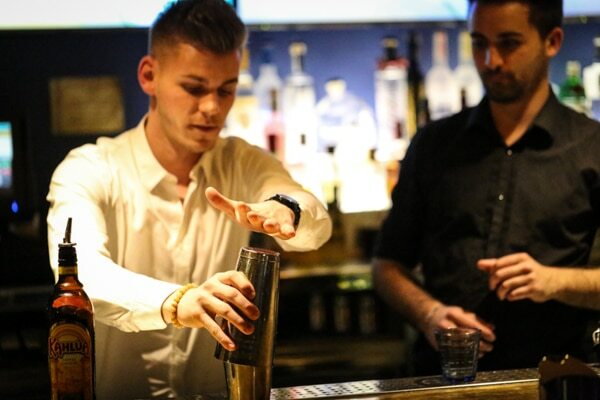 If you have a favorite cocktail, let your tutor know and they will show you how to knock it up. 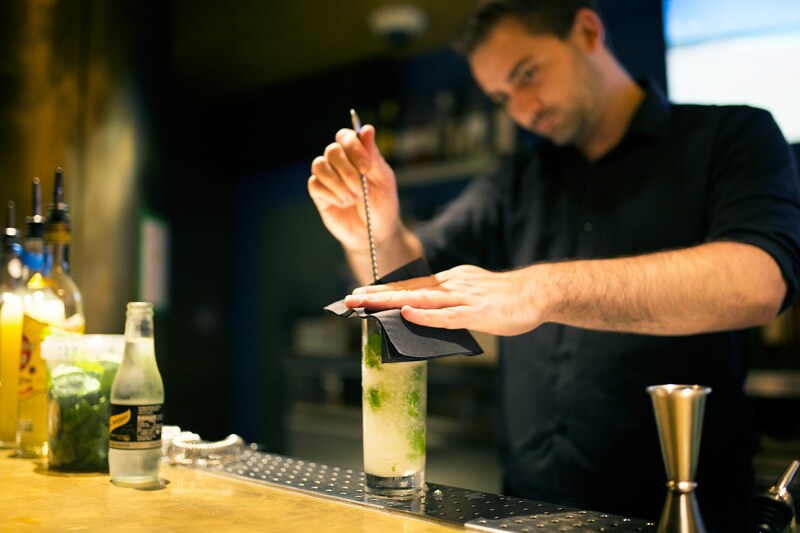 There’s a chance for a guest to get behind the bar and learn how to make the cocktail first hand, so get practicing your cocktail shake! The cocktail making sessions are always a lot of fun with some interesting trivia along the way. 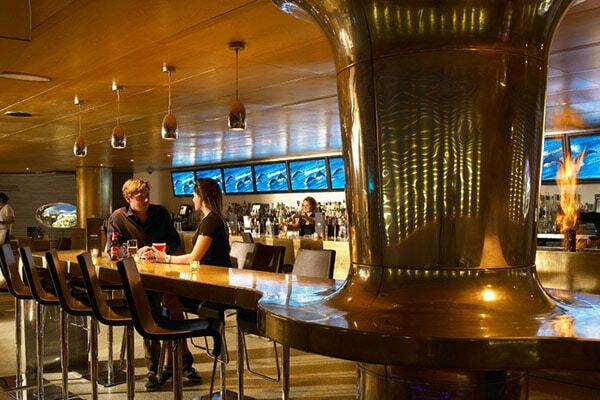 Tables and areas of the bar can be reserved for special occasions, drinks receptions, networking events and filming. There is no charge to hire half of the bar, including use of the photobooth, just a minimum spend is required. Merkaba can also be used a as an informal meeting venue, for more information please contact Merkaba Brighton directly. 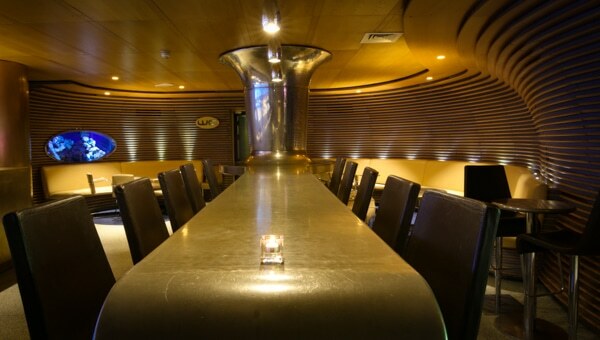 The bar can hold a maximum of 120 guests at a time, seated and standing. Taking inspiration from the iconic sights of Brighton, My Brighton and Merkaba are now offering ‘My Brighton Afternoon Tea‘ which allows diners to take a tour of our unique city from the comfort of the hotel, as they experience a delectable feast inspired by the vibrant neighbourhood. 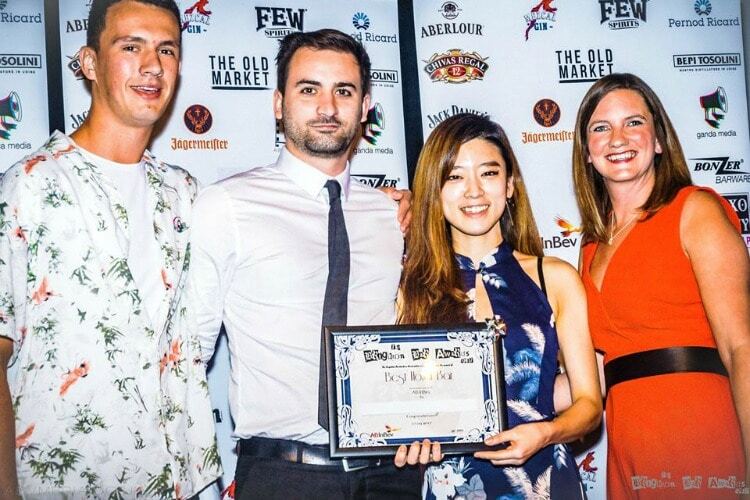 Merkaba has been turning heads for all the right reasons over the last year, winning the ‘Best Place to Drink in Brighton’ award at the publicly voted 2017 BRAVOs and more recently, the ‘Best Hotel Bar’ in the Brighton Bar Awards 2017! 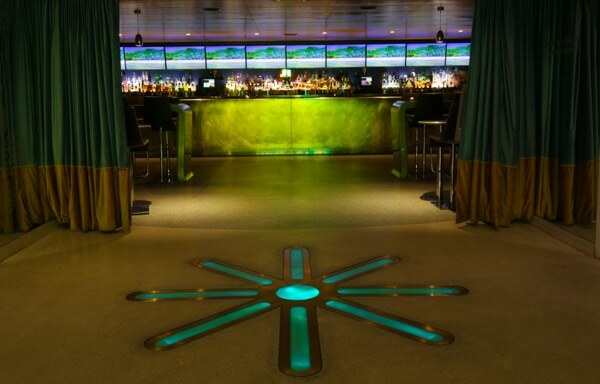 This is a great bar for tasty cocktails! 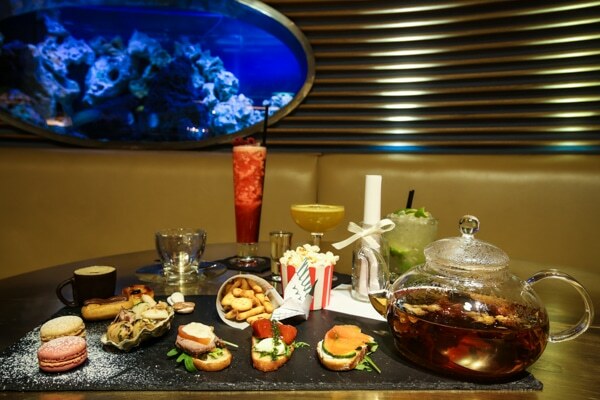 It’s usually buzzing at the weekends and the cool fish tanks and photo booth add to the atmosphere. Great for a group!